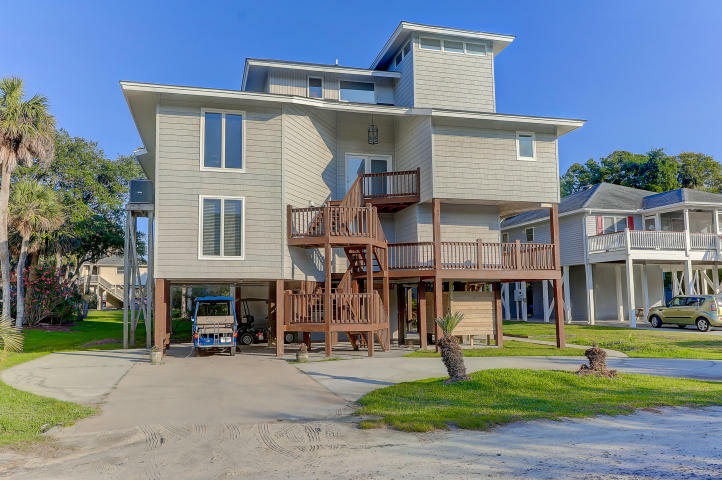 Tucked away on a cul-de-sac on the distinguished Edisto Beach, 608 Pompano Street offers impeccable ocean views, custom details, and is mere steps away from the white sand and Atlantic waves. 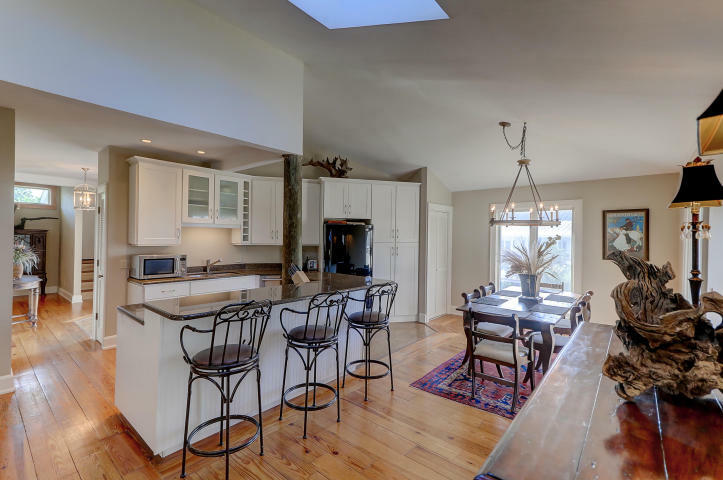 Our featured listing includes 4 bedrooms, 3.5 baths, and 2,886 square feet of living space. The home embraces a reverse floor plan, so the ground level offers an expansive workshop with an outdoor shower and ample storage space. Next, the first floor and main living area include the kitchen, dining room, living room, study, and laundry area. The light-filled kitchen and dining area showcases granite countertops, high-end stainless steel appliances, pristine white cabinets, a large island and breakfast bar, and expansive views throughout. 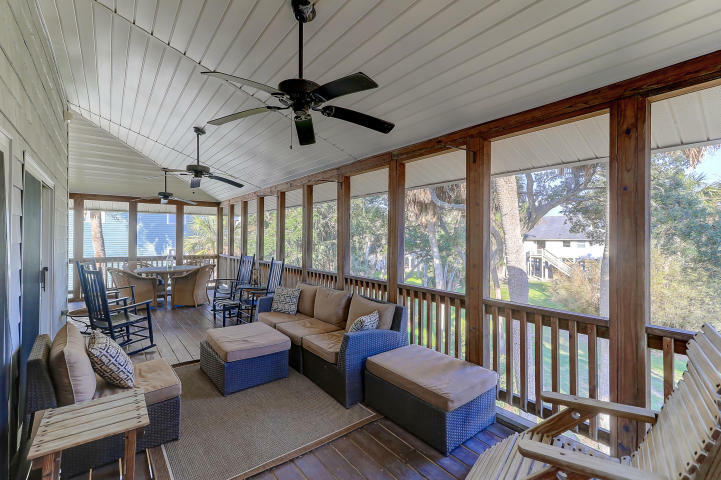 Beyond this area are the living room and thoughtfully appointed study which boast custom design and outdoor access to the screened porch. The porch area overlooks the backyard with welcoming ocean views. 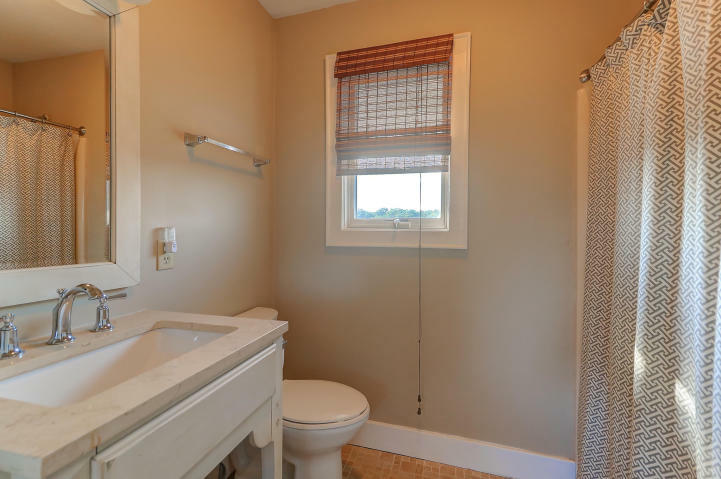 In addition, there are 3 bedrooms, including the master, on the first floor. The guest bedrooms are well-sized and light-filled and offer an en-suite plus a half bath to share. The expansive master suite features walk-in closets and a ravishing en-suite with pristine details to the vanity and shower/tub. Lastly, the top floor showcases a second master suite equipped with a kitchenette, stunning views, walk-in closets, and a marvelous en-suite with marble slab and a tub/shower combo. For more information on this listing or to set up a showing, please contact listing agent Elizabeth Ramsay Dickinson. 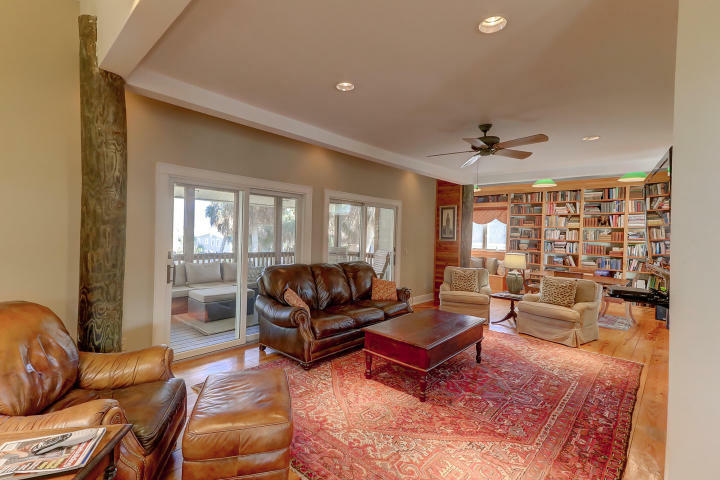 Click here to see more Johns Island homes for sale.